Croatian-based Nigerian goalkeeper, David Nwolokor, has told Croatia the Super Eagles’ players to watch out for as the 2018 World Cup in Russia draws nearer. The goalkeeper asked The Blazers to watch out for Premier League stars, Alex Iwobi and Leicester City’s Wilfred Ndidi, when they clash in the opening match in Group D on June 16, 2018. Nwolokor has no caps for the senior national team of Nigeria, but claims he was invited for an international friendly with Egypt, which was later cancelled by the Egypt Football Association. He told Sportske.jutarnji.hr, ”I’m unhappy that this call-up to the national team was not achieved, but I do not lose hope. ”Alex Iwobi from Arsenal is a great player, 21 years old and I think he will show he does not play randomly in such a big club. But pay special attention to Wilfred Ndidi from Leicester, this World Cup, by the way, has enormous quality. ”Players like them are highly motivated, there’s chemistry in the team and with the experience that Obi Mikel brings, Moses or Ighalo, the team can do great things. 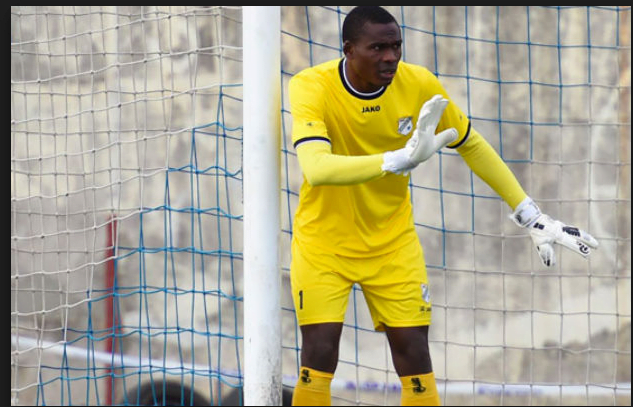 The 21-year-old Nwolokor is the third choice goalkeeper at Croatian champions HNK Rijeka, he has not featured for the club in the league this season.